Ideafly IF1200S is a professional Big Waterproof Drone. This Drone With Zoom Camera can fly on the surface of water. The camera is 10Xzoom night vision camera. 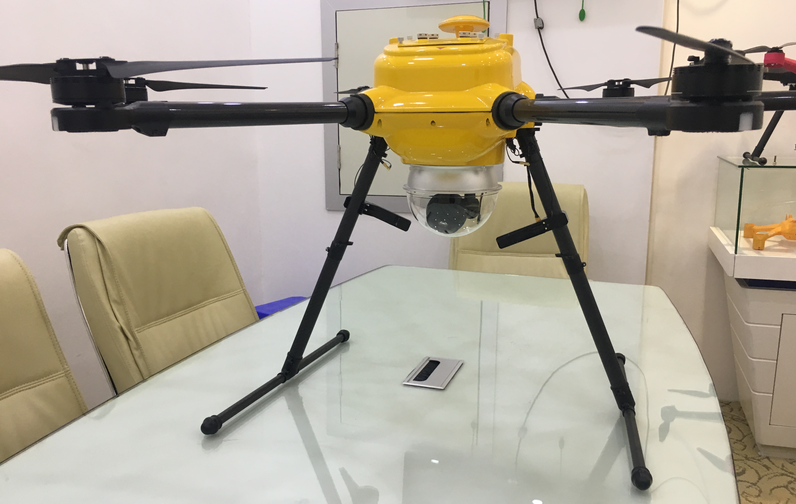 Drone With Night Camera with DJI A3 FC can carry 5-8KG bait for fishing with the bait releas and waterproof FPV camera. You can fly this drone with ipad with DJI GO and google map. 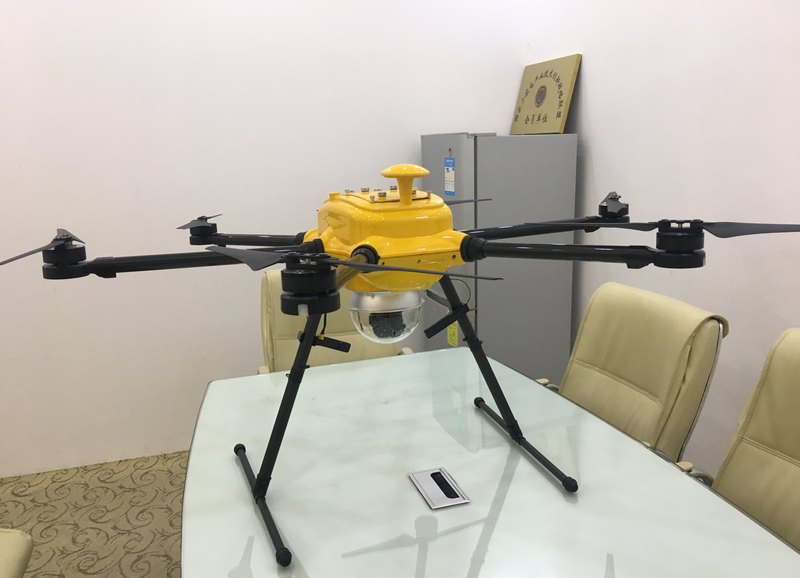 This industral Fishing Drone can be used in many other fields widely. 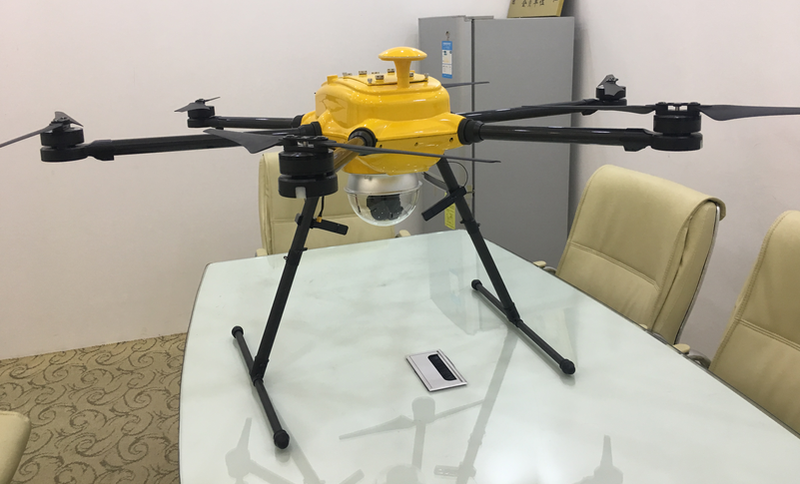 Especially Long Endurance Tethered UAV System. 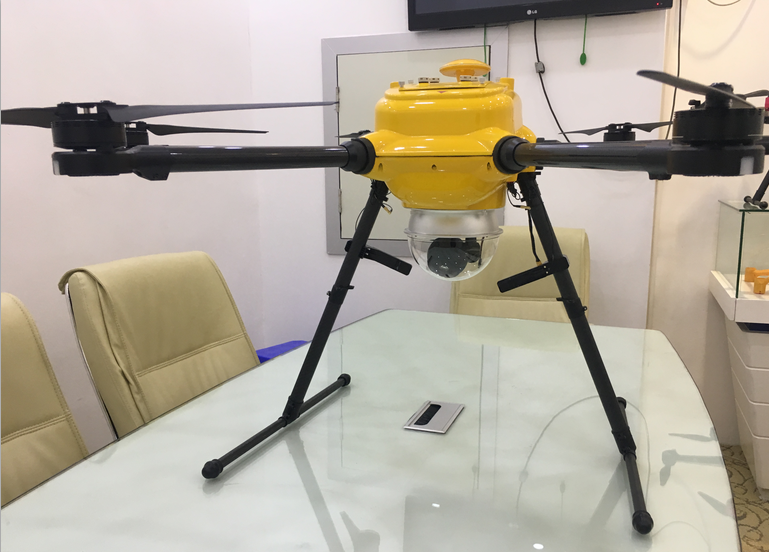 Looking for ideal Big Waterproof Drone Manufacturer & supplier ? We have a wide selection at great prices to help you get creative. All the Drone With Zoom Camera are quality guaranteed. We are China Origin Factory of Drone With Night Camera. If you have any question, please feel free to contact us.